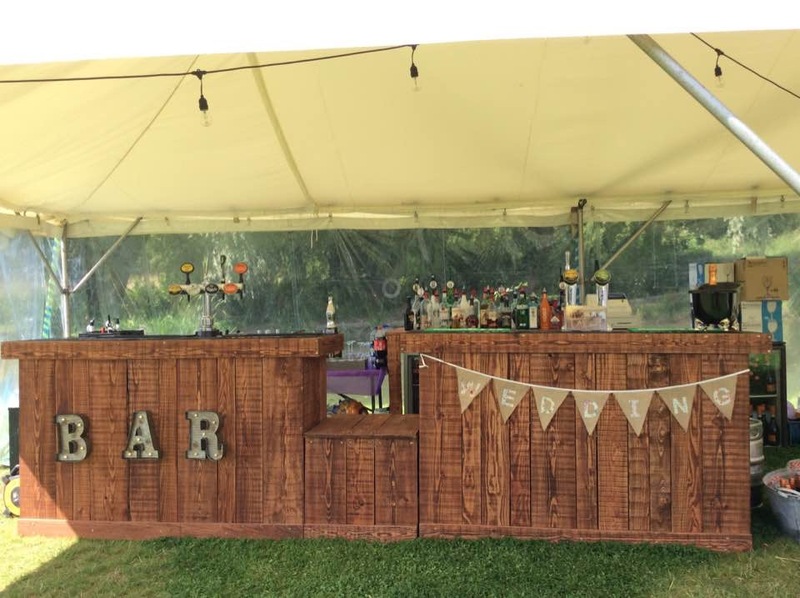 Three Rustic Wedding Bars Available! 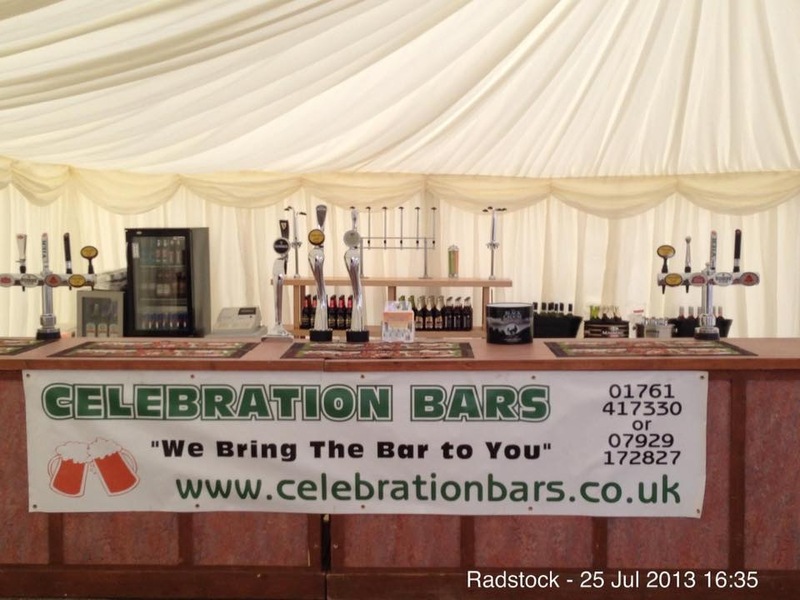 Available For Hire on Sunday's for Weddings, Fetes, Horse Shows Or Any Special Occasions! 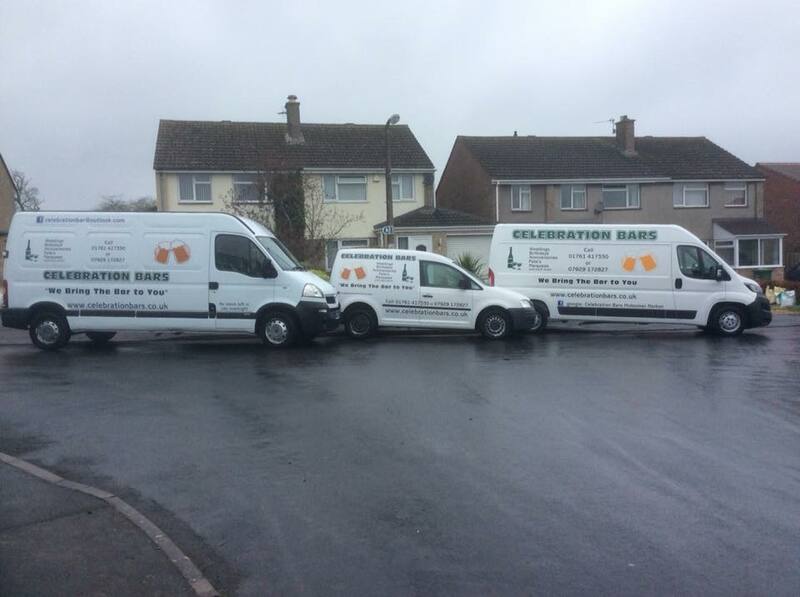 We Even Have A Mobile Bar! Hi Steve, a huge thank you to you and your son for doing the bar last night at my 40th birthday party. My father in-law commented that he enjoyed the wine you served. I look forward to working with you again in the future. Please accept this token of our grateful thanks and appreciation. Many thanks for doing my 21st birthday party, it was great to see a large selection of different drinks on sale, and helpful bar staff, thanks again! Just a quick to say thanks for your services and suppling the wine and champagne, please pass on my thanks to your bar staff who were so helpful in serving the drinks for us something we didn’t think about. Steve and Bev just a quick email to thank you both for the service which you so greatly provided, from the start to last orders your advice was very much appreciated, many thanks for supplying the champagne and glasses for the toast, thanks again!